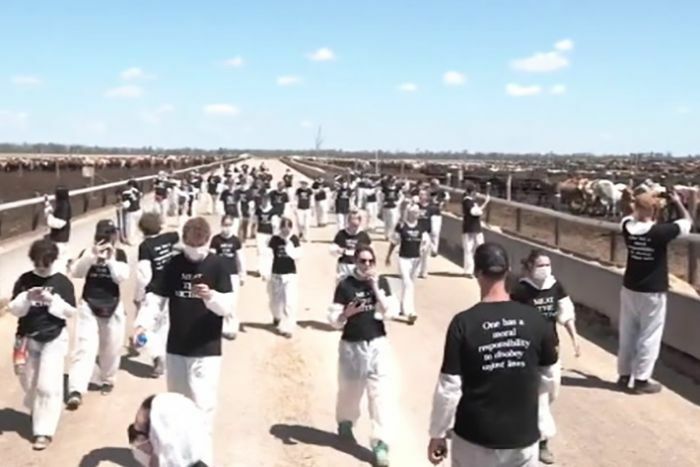 The activists arrived en masse at the Lemontree Feedlot near Millmerran, west of Toowoomba on Saturday, and walked onto the land despite the property owner’s objections, taking photos and drone vision of cattle. 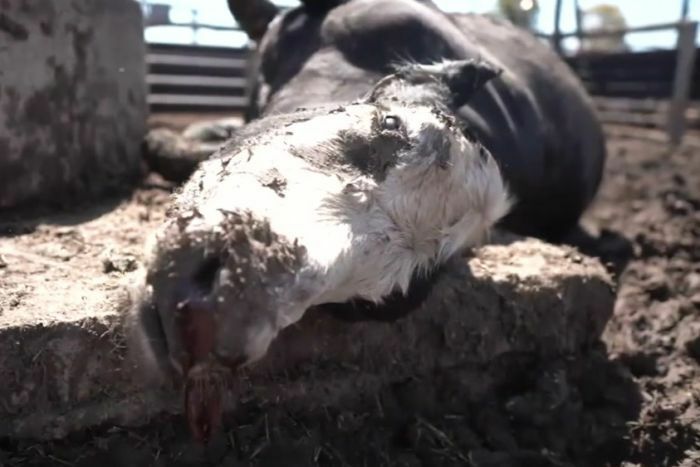 Mr Camm said the operators of the Lemontree Feedlot had humanely euthanised the cattle that morning, just prior to the activists arriving. The Colac house where Braxton was found unresponsive in 2011.